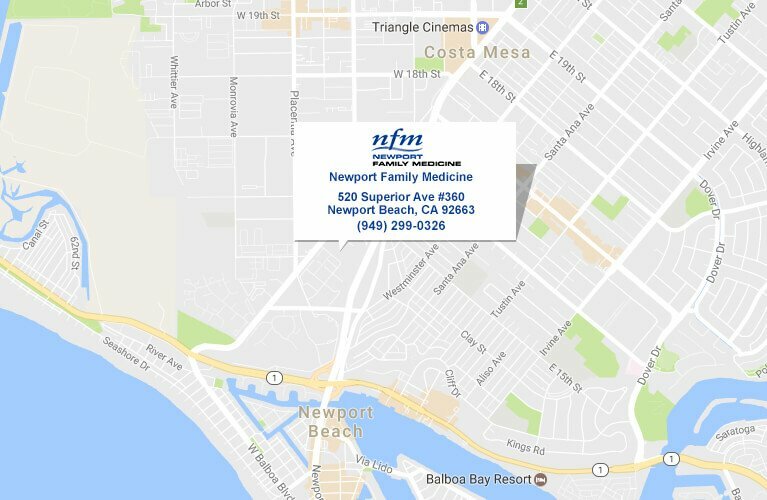 As a means to better assist and treat our patients, Newport Family Medicine offers a secure patient portal, NextMD. Once enrolled in NextMD, patients have the ability to schedule appointments, view laboratory results and pathology reports, request medication refills and send secure messages to our staff. 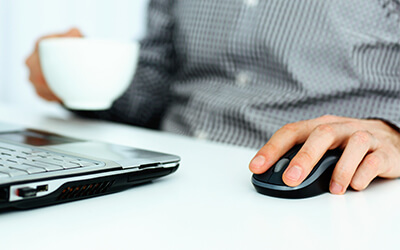 To enroll in NextMD, you must first contact NFM office via phone or at your next appointment. We will ask for your name, address, phone number and e-mail address. After this information is entered into our system, we will provide you with a token number which is your ticket to enrolling into NextMD. You will then receive an email from NextMD. All you have to do is open the email and follow the instructions to complete the registration process. You can also go to Quest Diagnostics web site for more information.